at the cutoff for National Institute of Technology, Rourkela. 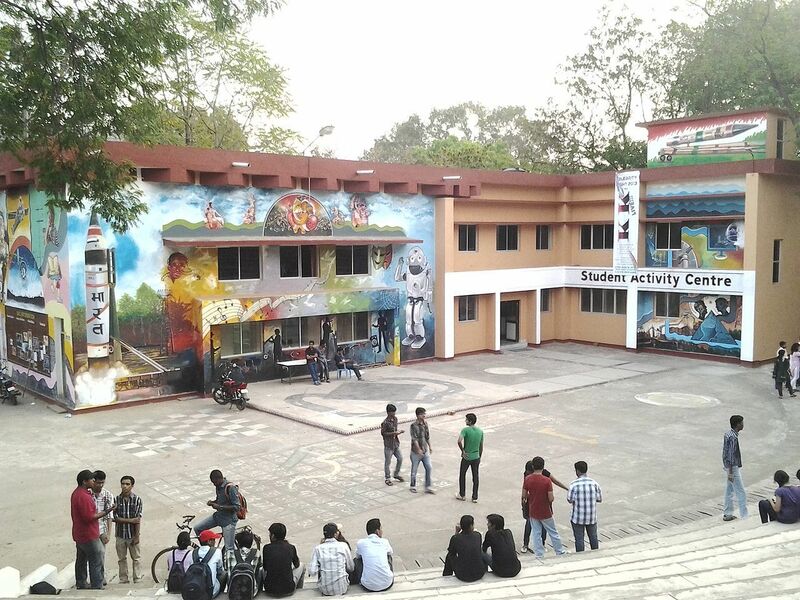 renamed NIT Rourkela (NITRKL) in 2002. B.Tech. Electronics & Communication Engineering & M.Tech.